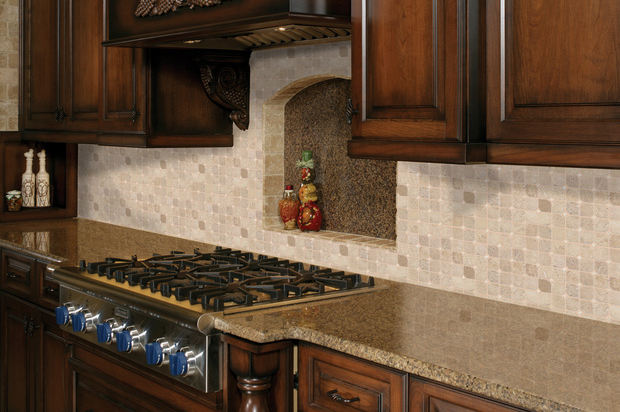 Kitchen Backslash, Bathrooms, Flooring & walls. Ceramic, porcelain, glass, stone & mosaic. 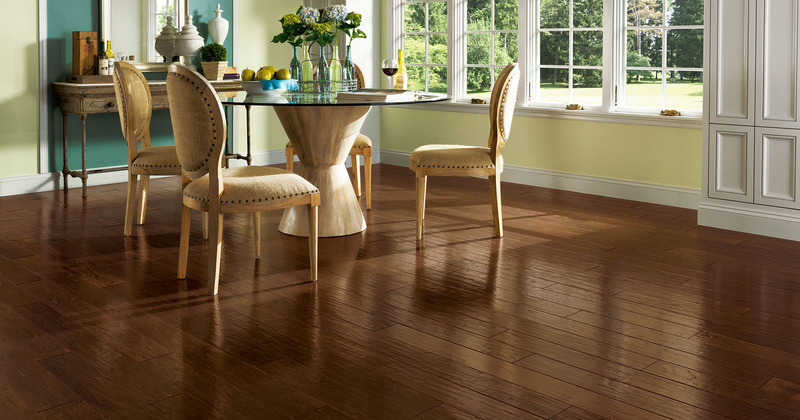 With over 25 years experience and real focus on customer satisfaction, you can rely on us for your Hardwood Flooring installation job. 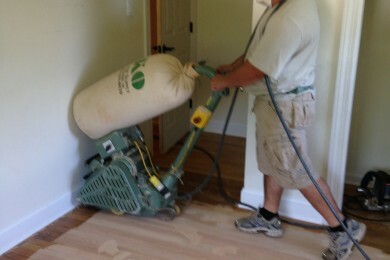 With our state of the art dustless sanding service we can make your old hardwood floor look beautiful again. 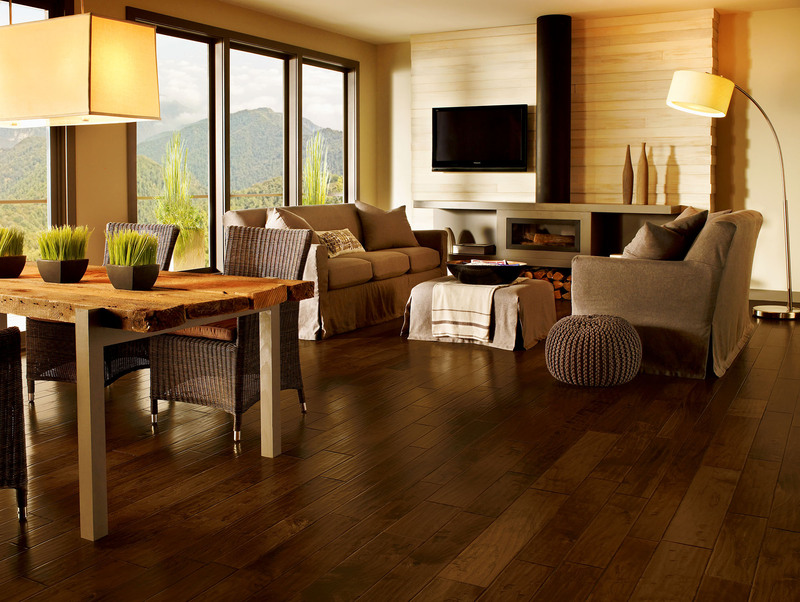 We specialize in all types of Vinyl flooring for residential and commercial jobs. 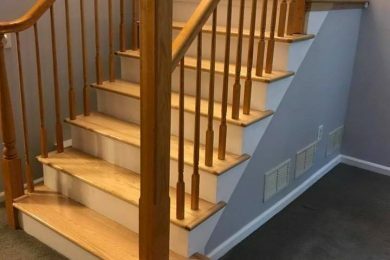 Refinishing , Staining and Installing Wood floor, Laminate floors, Vinyl floor and Ceramic and Porcelain floor and wall tile installation services. 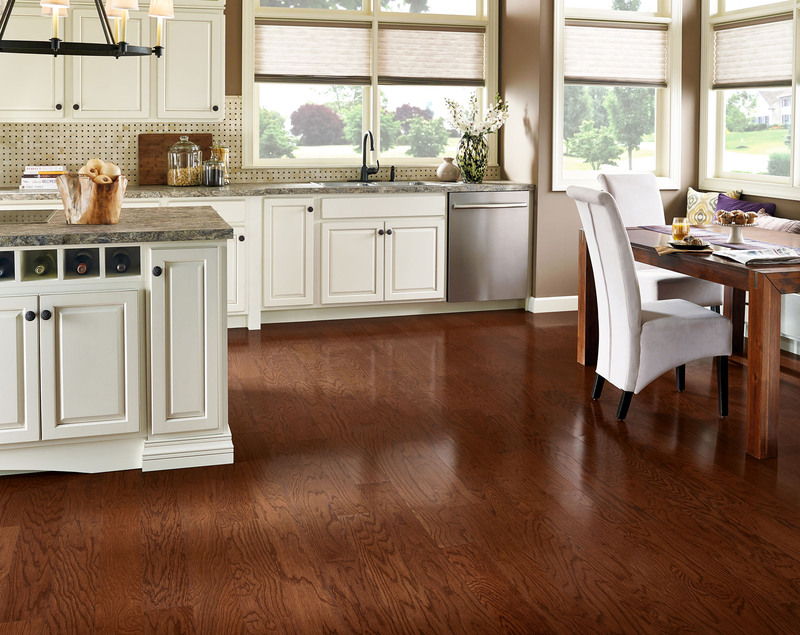 We are Established in 1991 Flooring Bonanza Flooring Contractor began as a flooring and wood Installing and Refinishing contractor company in the North Jersey . 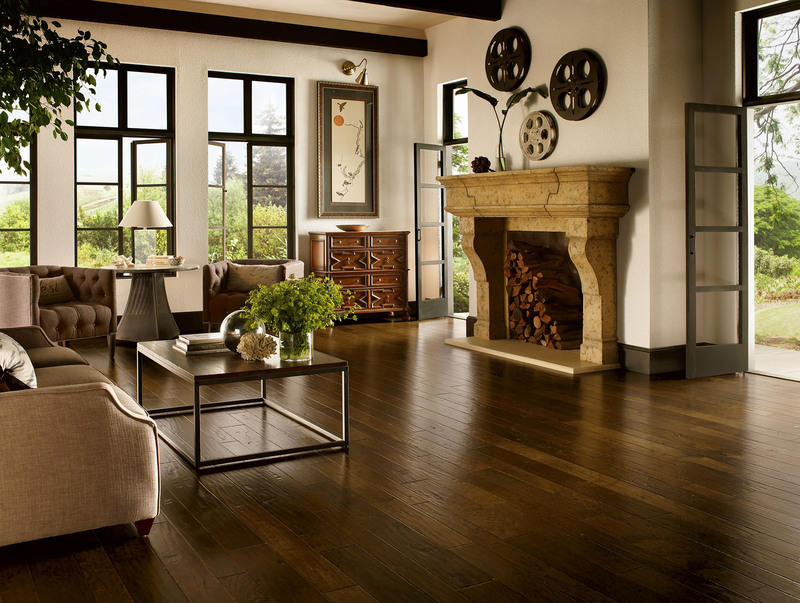 Flooring Bonanza Hardwood Flooring Contractor has grown into a quality Flooring Installation contractor and known throughout NJ area. 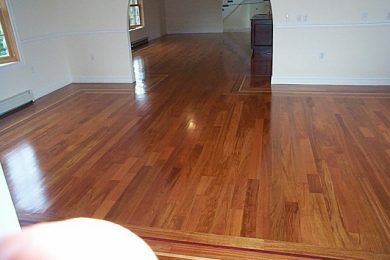 providers of Hardwood, Laminate & Vinyl Flooring Installer. 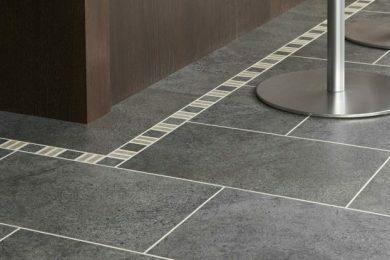 Ceramic and Porcelain floor wall tile installation We provide residential & commercial services.